Save time with a comprehensive range of apps, including e-commerce systems, allowing all data to be added to your dashboard automatically. 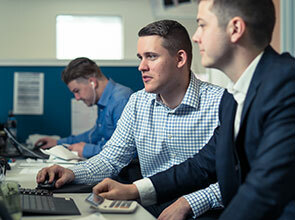 We guide all our clients through the setup and training process and ensure you make full use of all the benefits Xero can offer. Xero reporting features are interactive so that columns, formulas and text blocks can be fully customised for easier understanding. Business reporting and analysis inside Xero occurs in real-time, so you don't need to wait until the end of the month to see how your business is doing. Xero takes advantage of modern technology. Your accounting can be taken care of from multiple devices, while ensuring a high level of security is maintained. Xero can be accessed easily and quickly online with secure login details. Xero's compatibility with other business apps allows figures to be conveniently drawn out of the program to be used in vital business planning calculations and forecasting. Cloud accounting software is now a widely accepted method of keeping your business accounts secure yet also easily accessible on different devices. 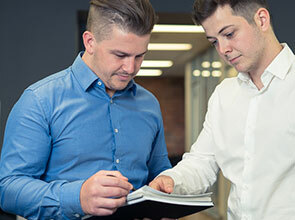 Using Xero as your business accounting software provides a firm foundation from which to build your business. By keeping your business accounting up to date year-round using Xero, you save time trying to chase down documents and figures at tax time. All your data is available when you need it and can be remotely shared with your tax accountant. Make sure all the details are in place in your business bookkeeping by using Xero to keep your records secure and properly maintained. 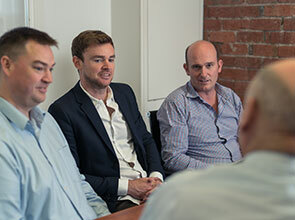 Using Xero for bookkeeping allows for easy collaboration between bookkeepers and accountants. 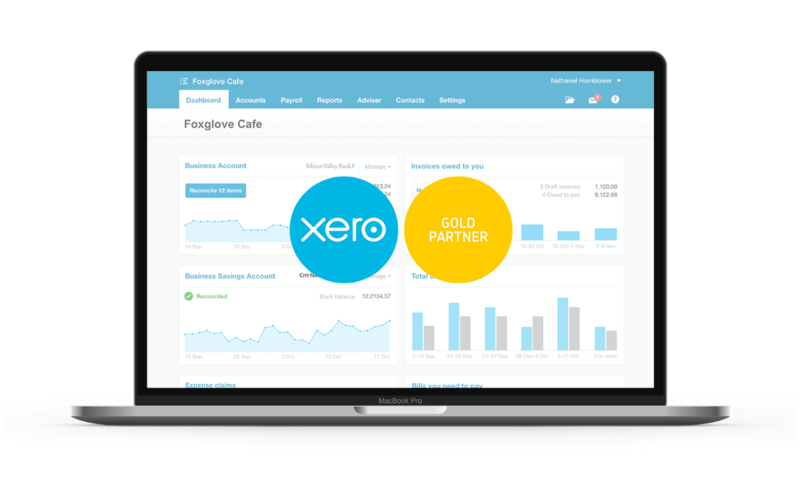 Xero is the future of business accounting. The cloud allows greater flexibility, integration and secure access. Liston Newton Advisory can show you how.